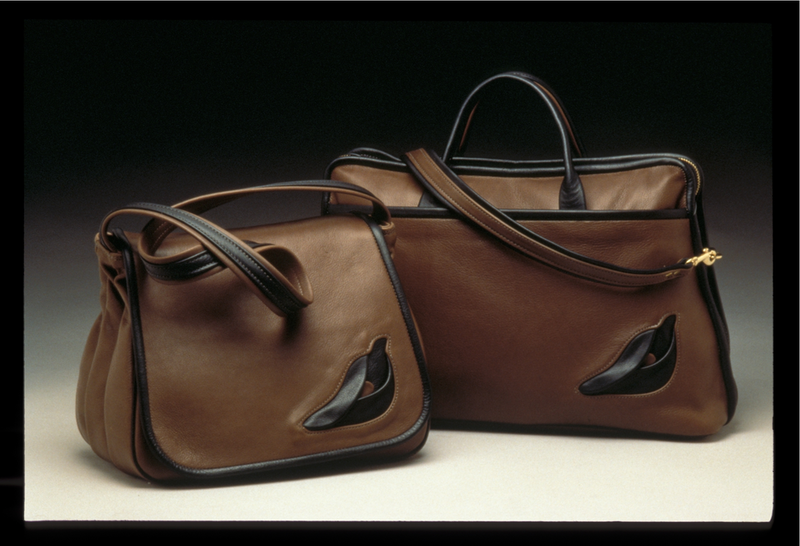 Fine leather goods is an understatement when describing Mark Mowen's Mowen Leather Designs. The craftsman offers a full line of leather goods that includes fashionable clutches and handbags that melt like butter. Mowen creates each piece using top grain cowhide that he processes using a drum-dyed technique to distribute the colored dyes without using a finish. This process provides a supple "melt in your hand" softness that only gets better as the leather gets more use. Mowen has developed his unique hand to leather goods, which has further entrenched him as an expert in leather working. The quality of the materials he chooses to work with combined with his expert craftsmanship guarantees a long-lasting product you will appreciate for years.